A hallmark of autism is difficulty navigating social interactions. Things like connecting with others, enjoying family get-togethers, or asking for help at a supermarket can be challenging for individuals with autism. Because social interaction is central to relationships, school, work, and daily life, it’s long been a primary target of autism intervention—usually through social groups. Historically, though, these groups have missed the mark. Social mechanics alone aren’t without value; they can help people with more severe autism get through the day. But for those who are cognitively able and socially motivated, delving into the deeper layer of the social world can transform mechanical interactions into meaningful connections. The paradigm for social groups is shifting, due in large part to the work of Michelle Garcia Winner, who developed the Social Thinking® framework. Although more research on outcomes is needed, Alessandri and Alvarez are optimistic about the Social Thinking® approach, especially when clinicians take extra steps to maximize social groups. For members to fully reap the benefits of social groups, Alessandri says, clinicians need to do a couple of key things: Make sure the members are ready for the group, and make sure they’re compatible with each other. 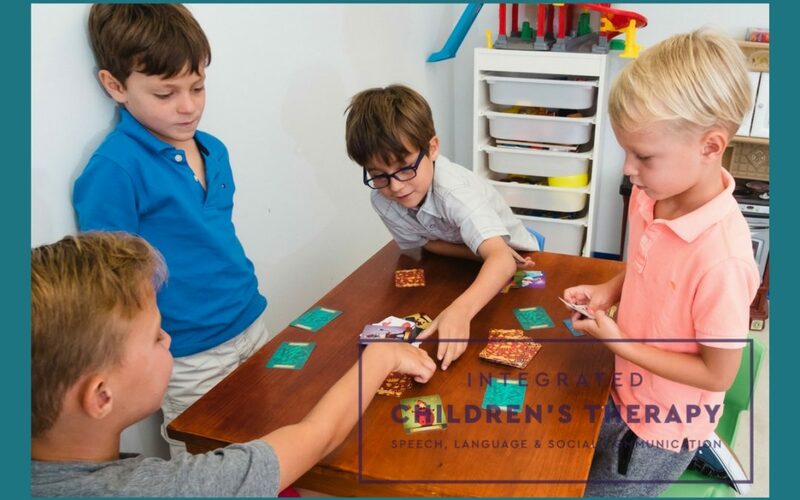 When it comes to ensuring group member compatibility, ICT looks at three main areas: Developmental level, speed at which a child processes information, and personality.